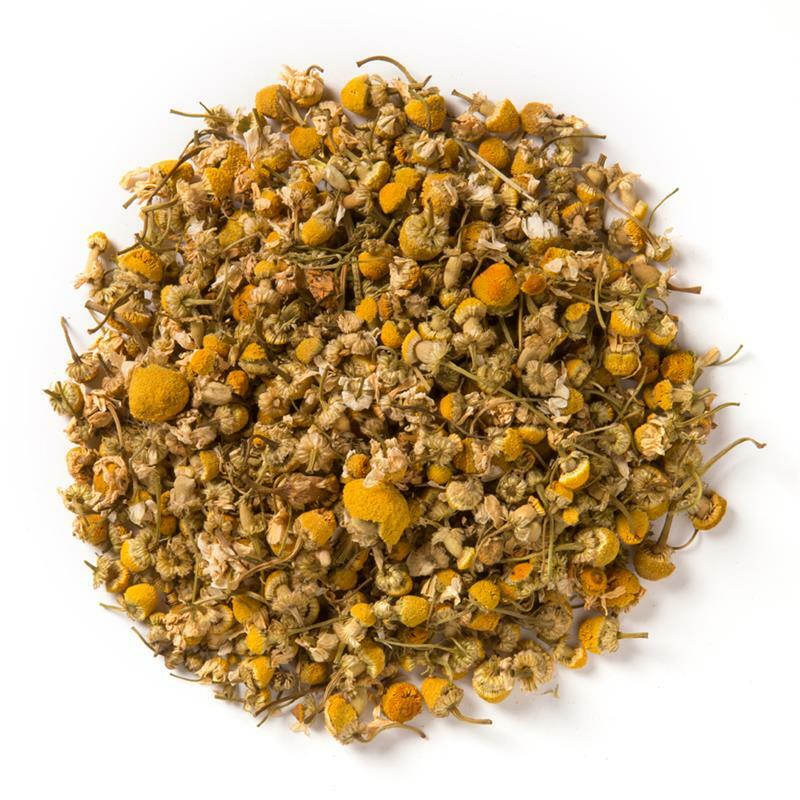 Chamomile Flowers (Loose Leaf) are herbal yellow flowers in their natural size and form, popular for relaxation and soothing. Davidson's Chamomile Flowers (Loose Leaf) offer a characteristic buttery, sweet flavor profile. The picture barely does this tea service. It is high quality, no dust or scrapings. The bag has an air-tight lining and a zip-top allowing for long term storage and guaranteed freshness--which, if you're brave and order a pound at a time, is a necessity. 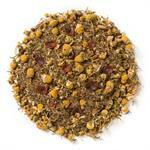 I am a chamomile fiend, and grew up in an area where it was grown and harvested locally. 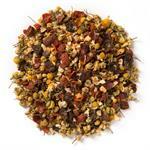 This tea tastes every bit as good as I remember the local, small-farm teas tasting. As if that wasn't enough, the Davidson's customer service team is prompt, friendly, and useful. It's rare to find the trifecta of low cost, superb quality, and caring support: but when I find it, I try to be a customer for life. I'm sure you'll feel the same after you try their teas.